Healthier skin, one drop at a time. 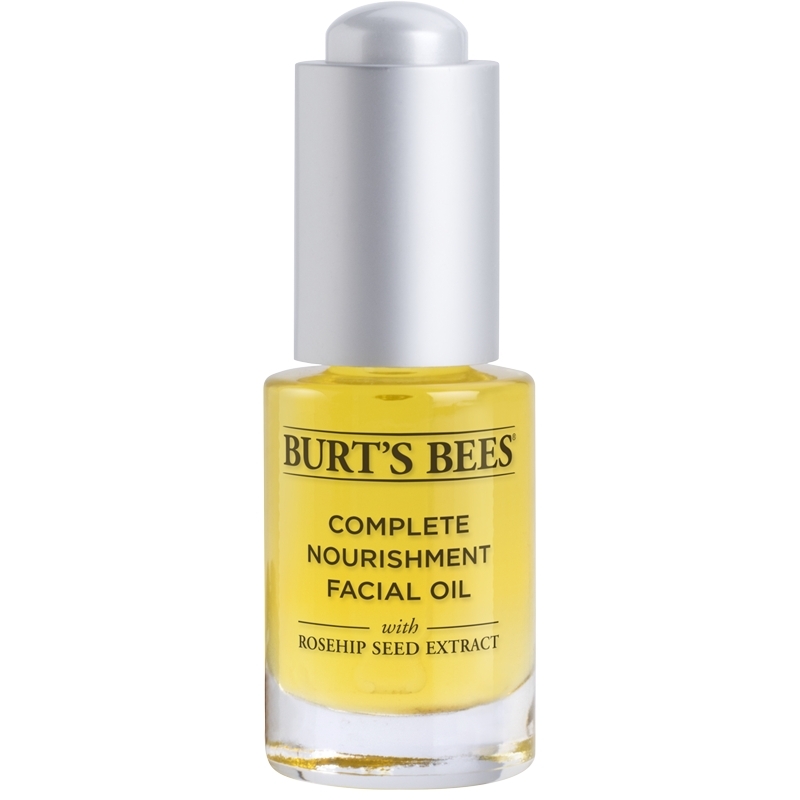 Complete Nourishment Facial Oil is rated 4.3 out of 5 by 71. Enjoy a rejuvenating dose of all-day hydration in this simple serum. 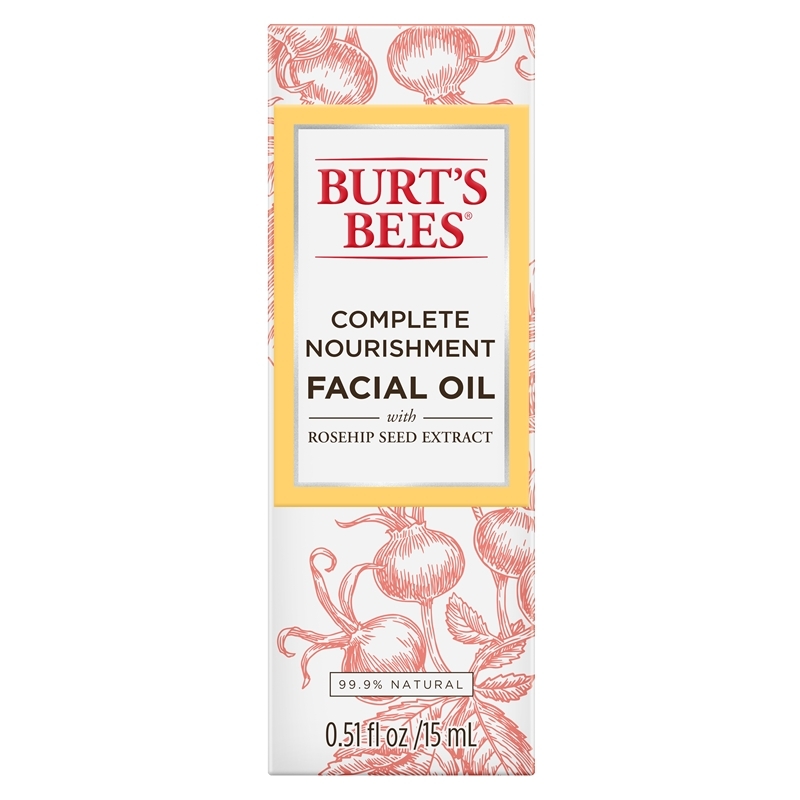 The concentrated blend of Rosehip, Jojoba and Evening Primrose is naturally rich in essential fatty acids, vitamins and antioxidants, meaning you're just a few drops away from nourishing your face in a meaningful way. 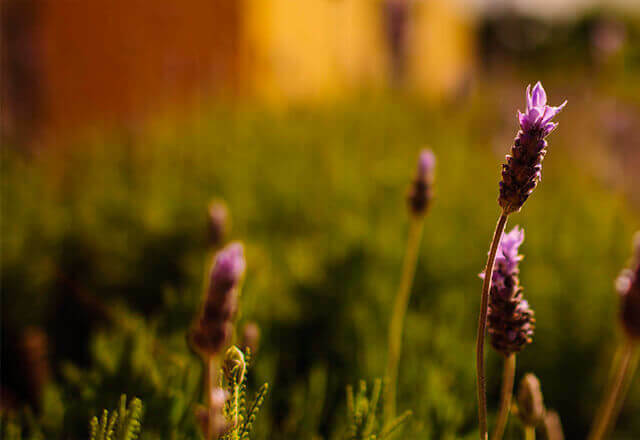 Begin reducing the appearance of fine lines and wrinkles with a simpler expression of pure nature.